Green chemicals or bio-based chemicals are renewable chemicals produced from bio-based feedstock. They are produced primarily using raw materials that use fewer natural resources, maintaining environmental balance. The major bio-based raw materials used in the production of green chemicals are vegetable oils, animal fats, sugar and starch, and bio-ethanol. Today we see an increasing demand globally for eco and green chemical products, especially in consumer and specialty chemicals sectors. The sector currently sees a major push through carbon emission regulations in various countries. Business opportunities are present across a variety of industrial and consumer sectors that include cosmetics, fertilizers, pesticides and insecticides, greases and lubricants and more. 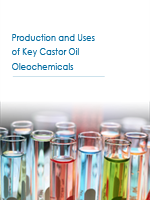 While it is a good option to venture into sustainable chemicals, there are certain challenges along the value chain that include complex technology process, increased cost of the end product compared to its petroleum counterpart and more. 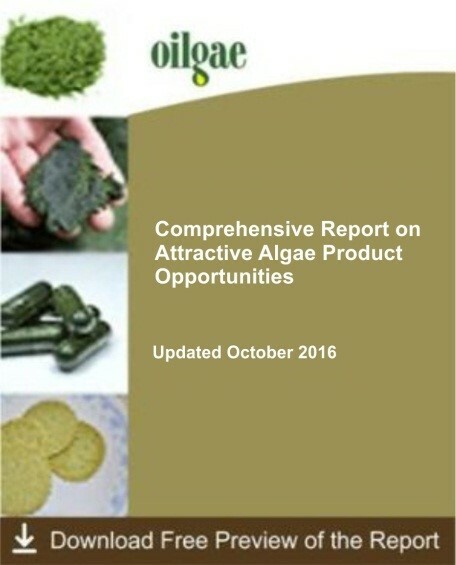 Thus, as with most emerging opportunities, green chemicals present a promising future but with challenges along the way. Hence, a balanced understanding of the opportunities the sector promises along with its inherent challenges is needed before investment decisions can be made. 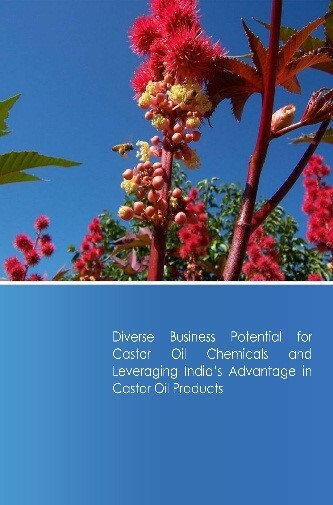 If you are an investor or a key stakeholder keen on getting an expert market and feasibility study done for green chemicals, whom can you approach? This is where EAI’s Outsourced Research Assistance on Green Chemicals comes in. So, if you are looking to outsource customized research on Green Chemicals, you should be talking to us. Who will Benefit from Our Custom Research? What is the Scope of Our Custom Research? Why EAI for Outsourced Research for Green Chemicals? 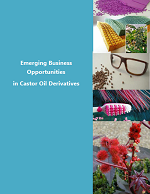 EAI runs www.oilgae.com and www.castoroil.in which are global information resources for green chemicals and other sustainable derivatives. There are few consulting/research firms who understand the bio-based products and fuels sectors as well as we do – we have been operating in this domain for over 10 years! 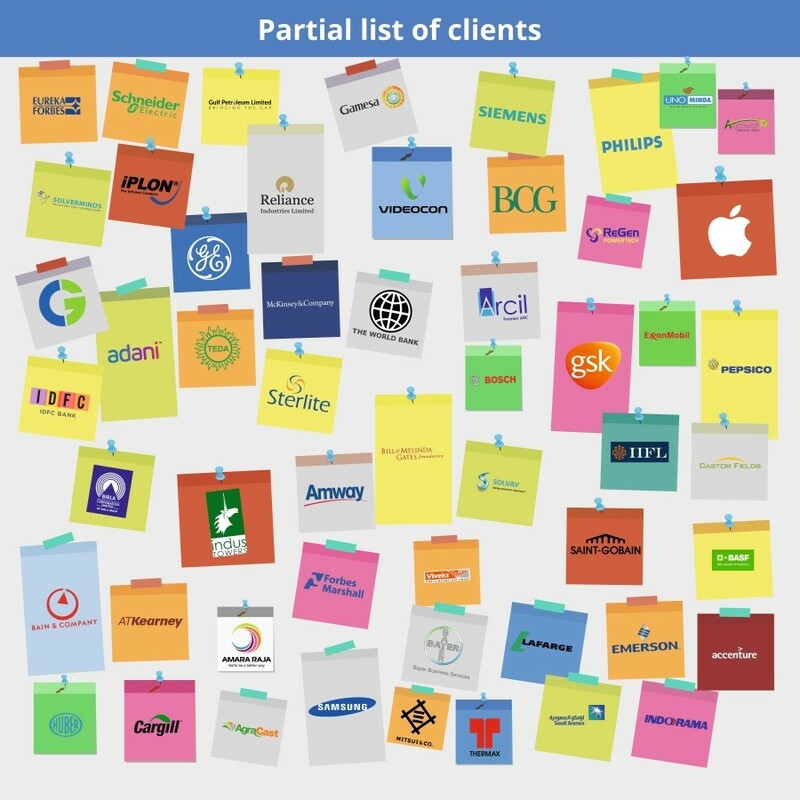 Has a client portfolio of 200+ companies, including top of the heap entities such as GE, Vedanta, World Bank, Bill & Melinda Gates Foundation, GSK & more. Our cleantech research reports have been used by over 2,500 prominent companies worldwide, including more than half in the Fortune 100 alone! Benefitted over 100,000 cleantech industry professionals and stakeholders in the past decade through our whitepapers and events.